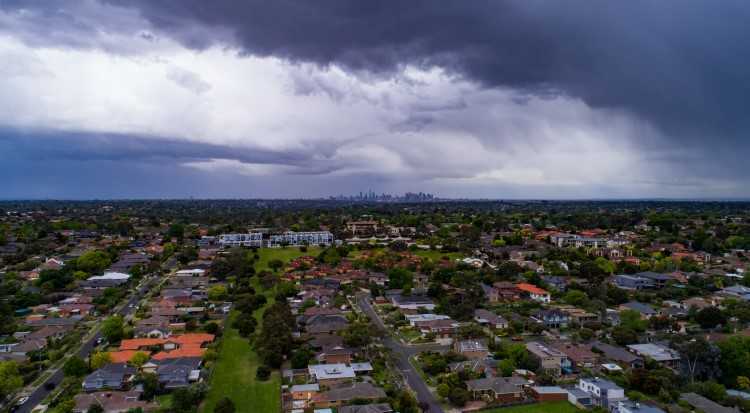 The consistent doom-and-gloom headlines about Melbourne's housing-market downturn have dissuaded many property buyers and investors from breaking into the Victorian capital. However, there are a few outer suburbs that continue to be the city's silver lining. 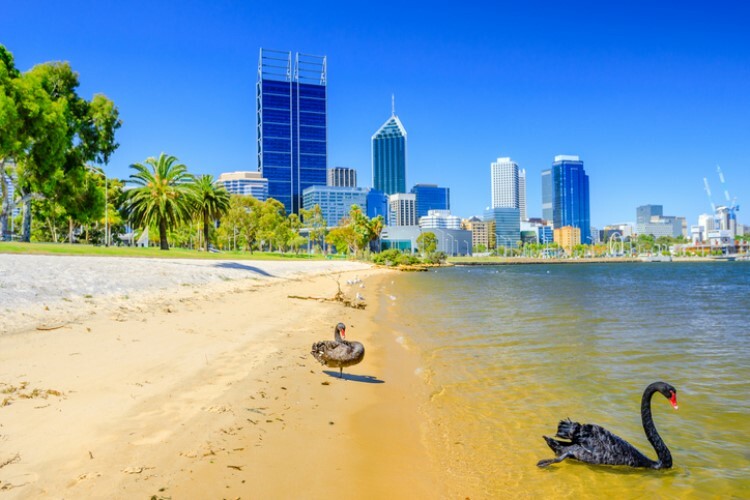 Real Estate Institute of Victoria (REIV) president Robyn Waters told Williams Media that Melbourne's median sale price actually improved by 1.4% to $826,000 last year, driven by high-growth suburbs located in the Mornington Peninsula and Bayside areas. These include Mt Martha, Officer, and Cranbourne North. "It might take you a bit longer to sell and you might have to put in a bit more effort, but the big picture is showing that house prices have increased slightly in Melbourne over the past 12 months," she said. 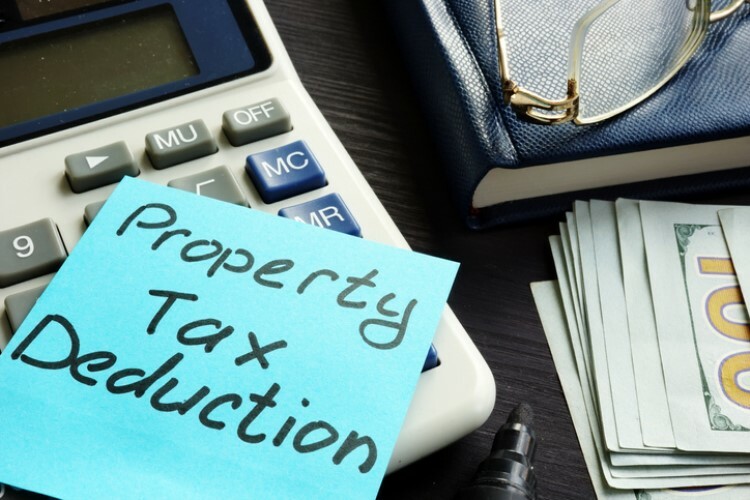 While many vendors in the inner suburbs have been holding up their properties as the downturn persists, buyers are flocking to the outer and regional suburbs to snap up affordable homes. "There is no doubt that the banks’ tighter lending conditions are contributing to this trend, as are incentives for first-home buyers which encourage the purchase of affordable properties," Waters said. However, there are still inner suburbs that managed to perform well, including Malvern East, Thornbury, and Hawthorn. These areas recorded an increase in sales activity and sales value over the last quarter of 2018. "This is a good indication that confidence is starting to pick up in the prestige areas," Waters added. The upcoming election is expected to fuel the demand for homes, resulting in a positive surge in property prices. Jellis Craig Northcote director and auctioneer Sam Rigopoulos said the uptrend in prices will likely start in the spring market this year. However, he said buyers should take advantage of the market conditions now to get the best deals. "If I were a buyer I wouldn’t be waiting for the media to tell me that the market is moving again. By then the fair value will be gone – the window will be closing very soon," he told Williams Media.